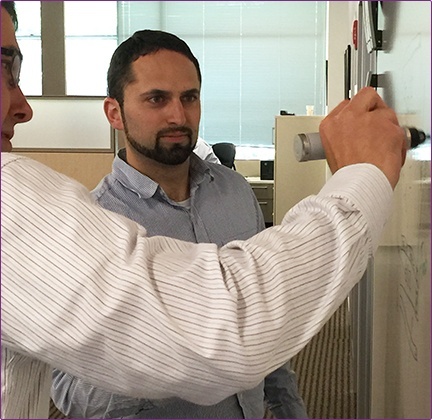 When Christopher Leonardo joined Mimio in 2010, he set about to create a small software group responsible for content services. He was soon managing the entire software team, and is now director of Research and Development for both hardware and software. Since joining Mimio, Chris has been responsible for overseeing many enhancements to the award-winning MimioStudio software, transforming it from software that powers Mimio hardware products to a collaboration and content creation tool. Chris has also supported Mimio in bringing its first mobile application to market – the MimioMobile™ app. 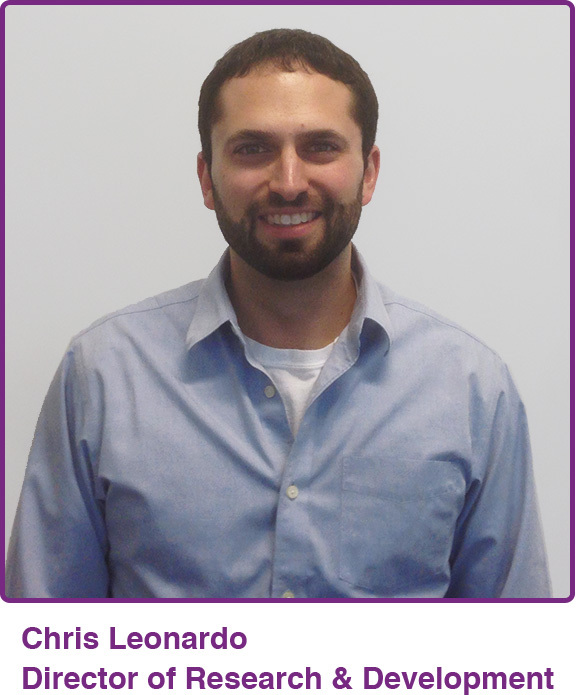 Prior to joining Mimio, Chris was a principal engineer at Newbury Networks, a Boston based company that focused on indoor location tracking systems for wireless networks. Newbury Networks was acquired by Trapeze Networks in 2008, which was then acquired by Juniper Networks in late 2010. Chris holds a B.S. in Computer Systems Engineering from the University of Massachusetts Amherst. While at U. Mass. Amherst, he worked on a National Science Foundation project for undergraduate research in real-time communications systems. He credits his parents and sister, a “family of teachers,” for helping him understand the impact of technology on the education system. One of the biggest players in the device market is the Chromebook, a “thin client laptop” that runs Chrome OS as its operating system. Thin clients are designed to be used while connected to the Internet; they support applications that reside on the Web (such as Gmail, Google docs, etc. ), rather than traditional applications that reside on the machine itself. All the data is stored in the “cloud” and accessed via an Internet connection. There are many reasons why worldwide sales of these devices is expected to grow 27 percent year on year — with 7.3 million forecast to be purchased in 2015.1 Here are seven of them. It's been an exciting year for Mimio. We released several new interactive devices (the MimioProjector™ interactive and touch projectors) and made major updates to our classroom software and educational app, which really expanded the capabilities of classroom collaboration. In this interview with Director of R&D Christopher Leonardo, you’ll learn what he thinks about the newest products and get some hints about what’s to come. You’ll also find out what has him excited about education technology. 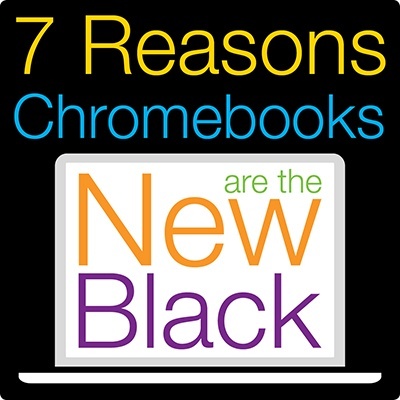 Mobile devices have a growing presence in our world and in our schools. If we want to help kids prepare for the real world, we need to make mobile devices a key part of the learning environment. With this latest release of MimioStudio™ software, we’re pleased to have made the use of mobile devices even easier and more cost-effective. MimioStudio 11.2 software lets every classroom with a Mimio hardware or software license connect up to three mobile devices using the MimioMobile™ app, for free. Now you don’t have to buy a full MimioMobile classroom license to find out how easy it is to use mobile devices in your classroom.